"In fairy-tales, witches always wear silly black hats and black cloaks, and they ride on broomsticks. But this is not a fairy-tale.This is about REAL WITCHES." Witches absolutely detest children. To a witch, a child smells like dogsâ€™ droppings. And now the Grand High Witch is planning to get rid of every child in England â€“ can anybody stop them? The Witches tells the story of a brave young boy and his Norwegian grandmother as they battle against Englandâ€™s child-hating witches. The Witches continues to be a massive success 30 years after it was first published and this stage adaptation is a sure fire hit with adults and children alike. 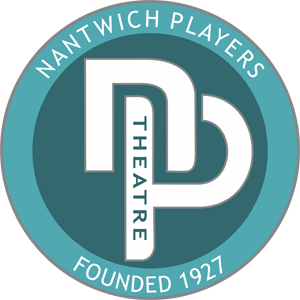 Tickets priced at Â£8.00 will be on sale from Nantwich Tourist Office (01270 600727) or on-line at www.nantwichtowncouncil.gov.uk from 1 March 2016.